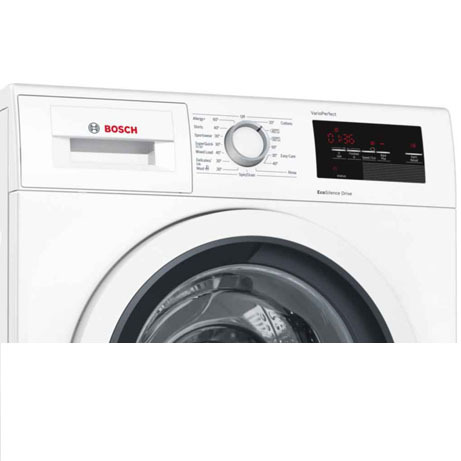 This Bosch Washing Machine will provide you with effortless, fresh laundry, quickly and easily. 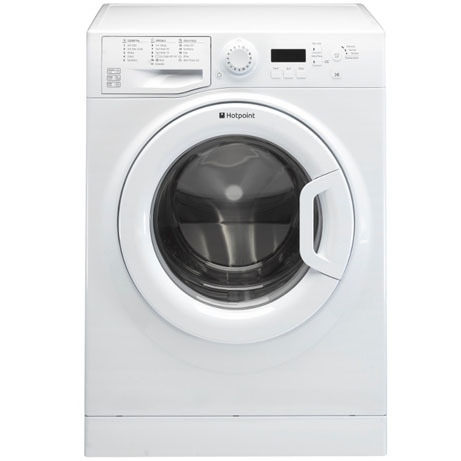 This washing machine boasts a fantastic A+++ energy efficiency rating and a wide range of programmes. 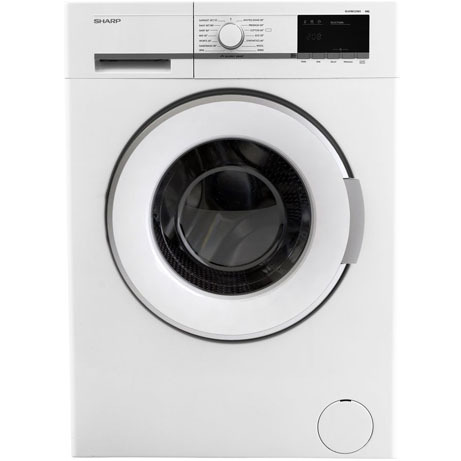 With cycles including a 15 minute quick wash and a pause and reload function, you’ll always get perfect results first time. 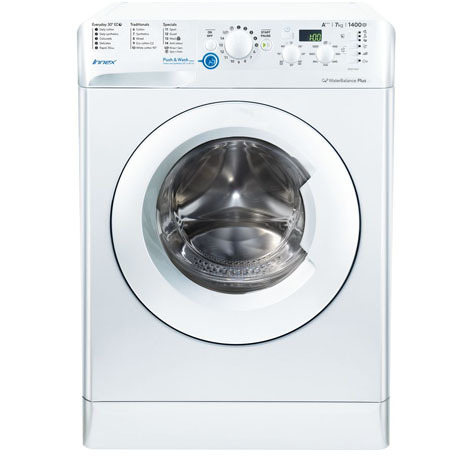 The automatic load adjustment recognises the condition of the load and ensures that only the amount of electricity and water required for that load is used. The continuous automatic load adjustment with ActiveWater Management achieves even more accurate results than ever before. 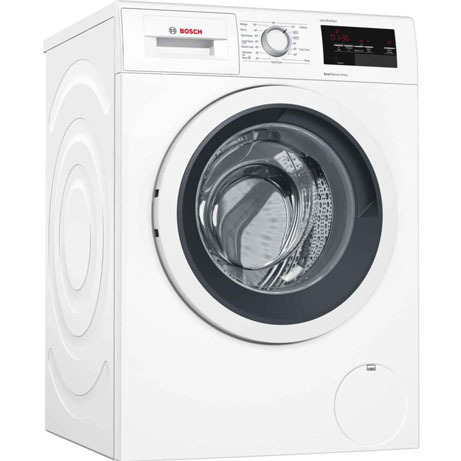 With a Start Delay function of up to 24 hours, You can preset the time at which you want the washing machine program to start. In this way, you can be absolutely certain that your washing will be finished exactly when you want.